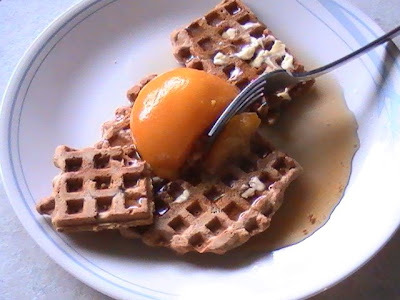 More friends and a blog: Homemade waffles, anyone? So...did you save a few waffles to have with ice cream? Isn't it fun to remember the things from childhood that stick with you, and interesting how often they include food. I hope after your trip down memory lane this past week that you did treat yourself to those ice cream waffle sandwiches.